Peter Vilks has extensive industry experience from entry level technical to Chair of the Board. He has particular functional expertise in business-to-business sales and marketing, new product selection and introduction, technology transfer, acquisition and divestiture valuation and implementation, and utility deregulation and privatization. He has experience in industrial, aerospace and utility segments. He has served on corporate strategic planning task forces and chaired strategic review teams of large corporate divisions as well as on sales-force redeployment. He has held executive positions on acquired companies and sat on Boards of utility service organizations. Peter Vilks is a Professional Engineer with an MBA, and has held memberships in various marketing associations. 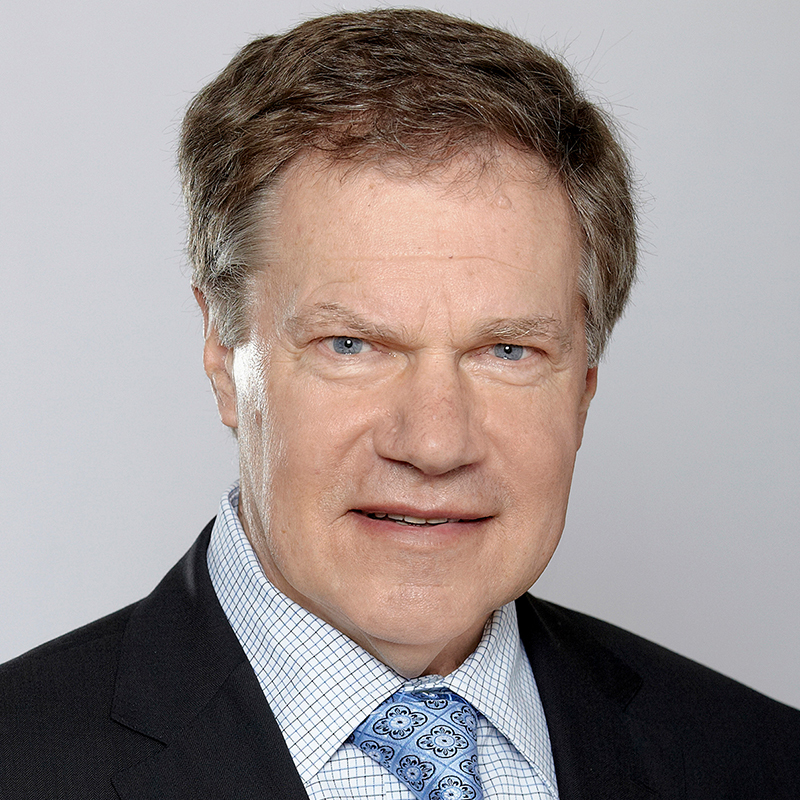 He was a member of the Industrial Advisory Council for McMaster’s Engineering and Management Program during its early years, including the position of Chair. He is currently on the Board of LATCAN a sub-diplomatic policy and trade entity joining Latvia and Canada as well as being on the audit committee for the Latvian Church. Since 2003 Peter Vilks has taught in Undergraduate Commerce, MBA, Master of Communication Management Program out of the Humanities Faculty, as well as in the Executive Education Program. He has been nominated for Teaching Awards multiple times and has won the award twice. Peter Vilks is a Professional Engineer, and has held memberships in various marketing associations. He was a member of the Industrial Advisory Council for McMaster’s Engineering and Management Program including the position of Chair.